Rock Resurrection Art : Rockin' Gifts for Her! 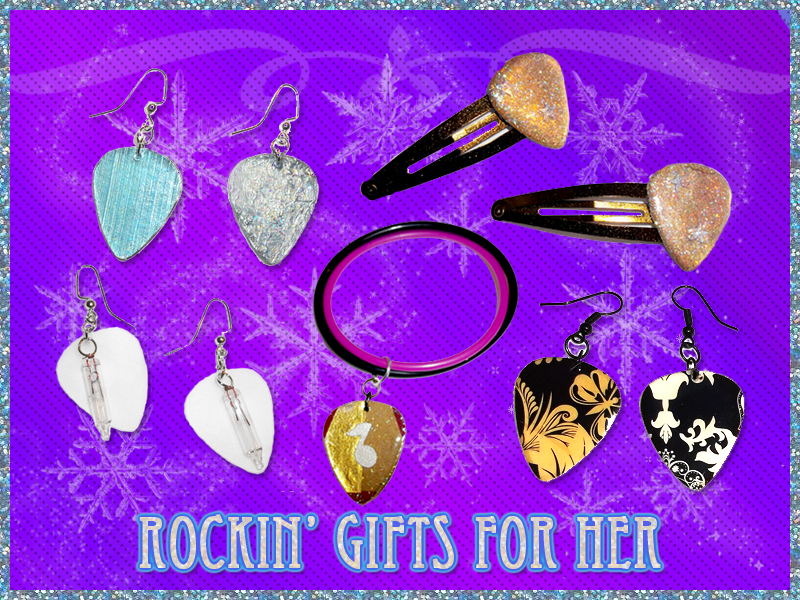 Looking for a rockin' gift for her this Holiday? Check out my most popular items for women!